Anyone with an interest in boating and a desire to help raise funds to cure cancer — yacht club member or not — is invited to participate in upcoming Leukemia Cup Regatta events hosted by yacht clubs throughout Southern California, organizers announced. Participants include both boaters and spectators — and many shoreside festivities and fundraisers are planned, along with on-the-water racing and poker runs. Bahia Corinthian Yacht Club in Newport Beach will host the Las Commodoras Leukemia Cup Electric Boat Poker Run May 11, the Leukemia Cup Junior Family Bingo Night May 18, the Leukemia Cup Junior Cup Regatta May 19-20, the Big Boat Leukemia Cup Regatta May 20 and the Leukemia Cup Dinner and Auction June 16. Dana West Yacht Club in Dana Point will host Leukemia Cup PHRF and Cruising Class Races, trophy presentations and a dinner on June 1. On June 2, PHRF and Cruising Class Races continue, along with the Leukemia Cup Juniors Regatta, the Harley “Ride for a Cure” event with Lake Mission Viejo Yacht Club, a Dinghy Poker Run, silent and live auctions, a dinner, trophy presentations and entertainment. PHRF and Cruising Class Races finish June 3, followed by the final awards presentations and live music. Cortez Racing Association in San Diego will host the Leukemia Cup Regatta for PHRF boats on San Diego Bay June 9. 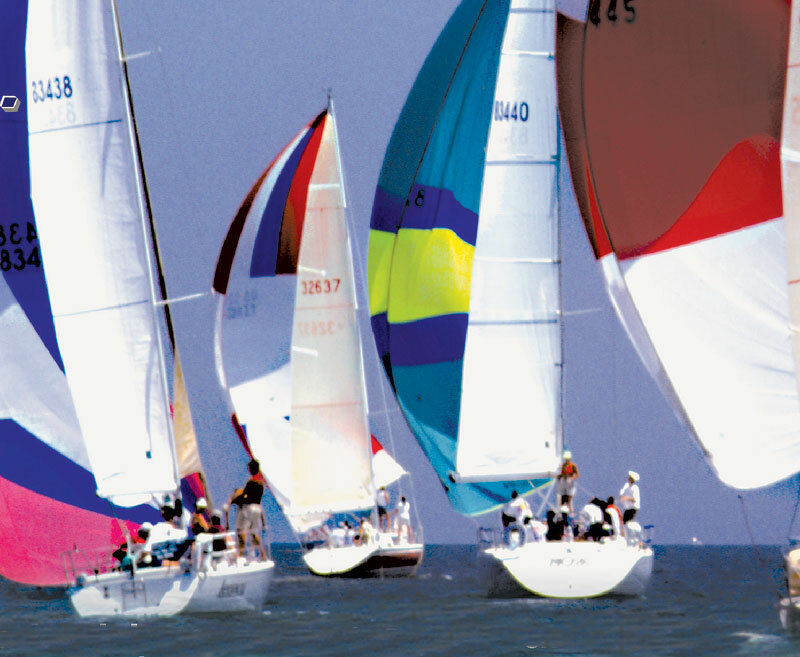 For more information on participating in local events, visit leukemiacup.org.